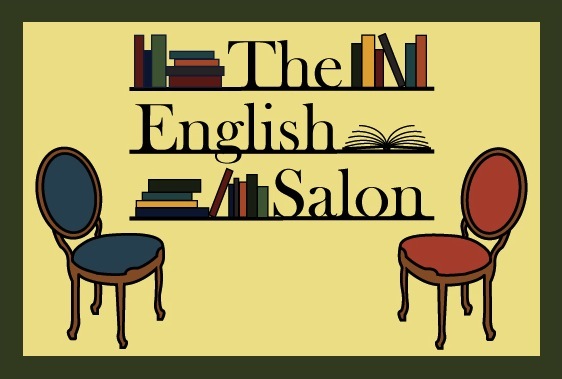 The English Salon is an advanced conversation course for non-native speakers who want to learn the finer points of the language—and have fun in the process. The course is held in the living room of my Greenwich Village apartment. Wine, coffee, and tea are served, and the atmosphere is relaxed, friendly, and cooperative rather than competitive. Each class is loosely structured around a short reading and focuses on building up idioms and other useful vocabulary. The goal is to get you speaking English not only with confidence but sophistication, wit, and expressive flair. Admission to the course is by means of a short phone interview to determine your level of fluency.